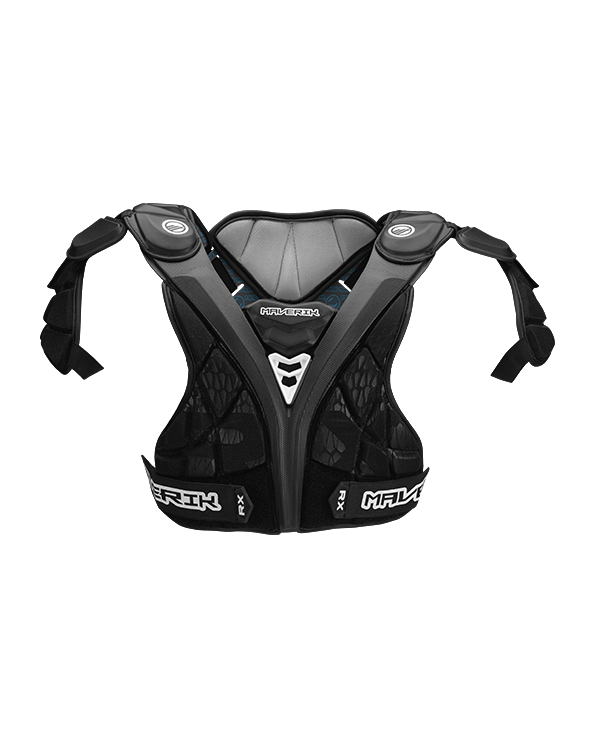 A versatile shoulder pad for the player who wants lightweight coverage and adjustability. 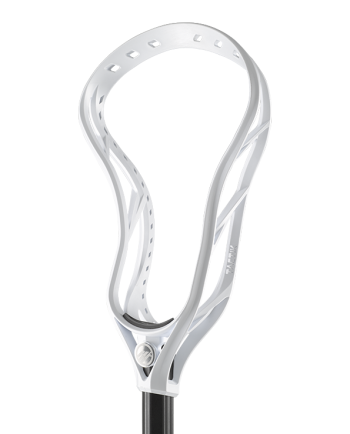 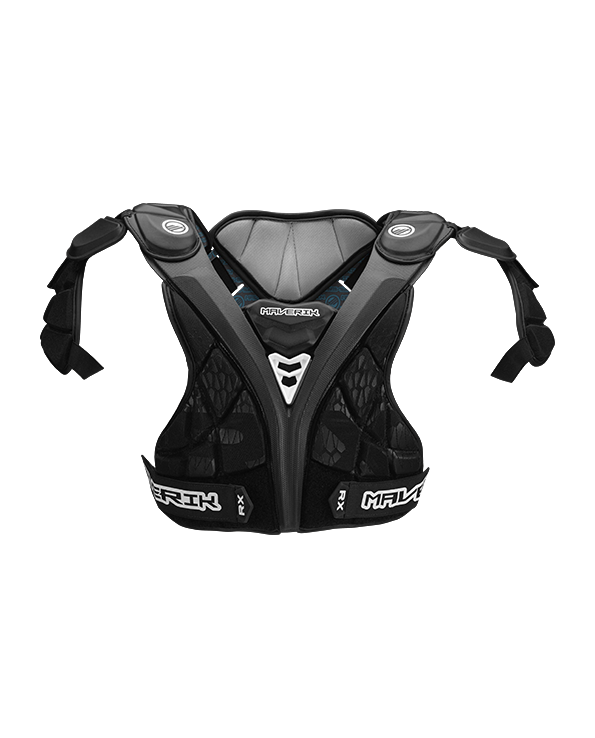 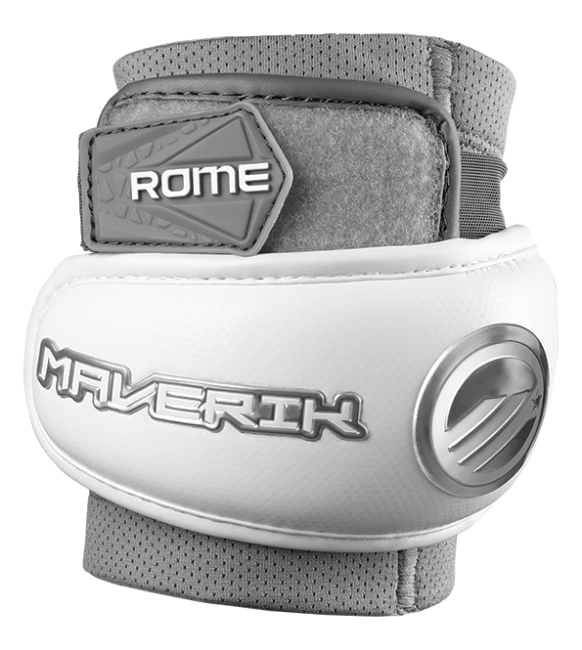 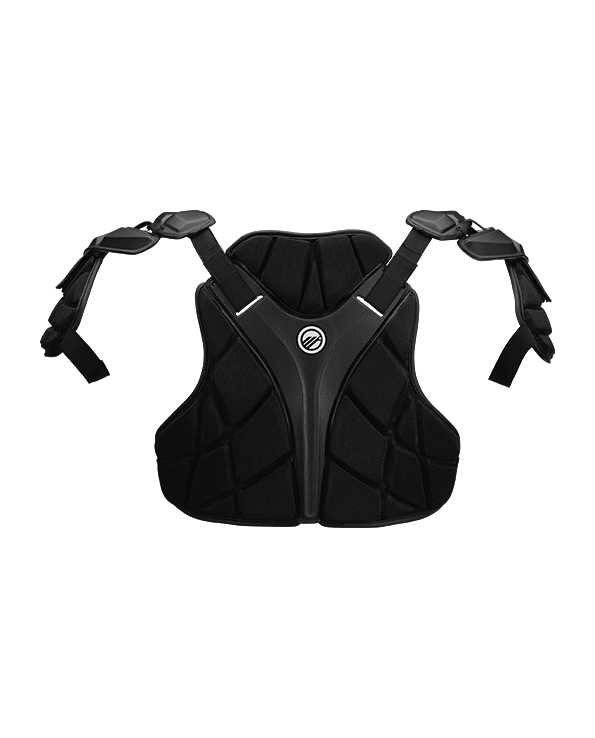 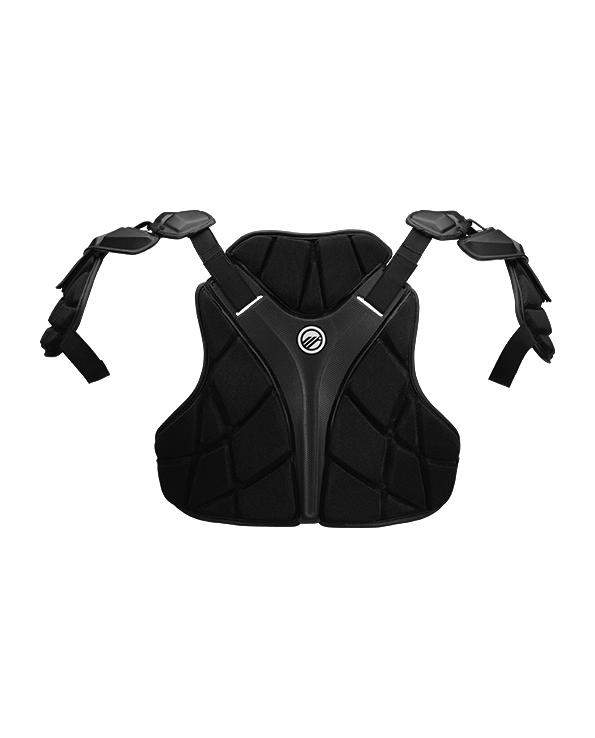 Removable bicep pads allow players to choose their level of protection. 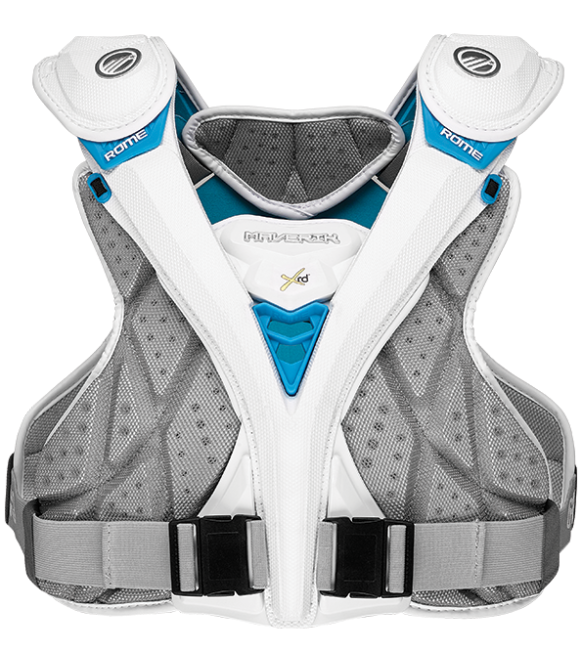 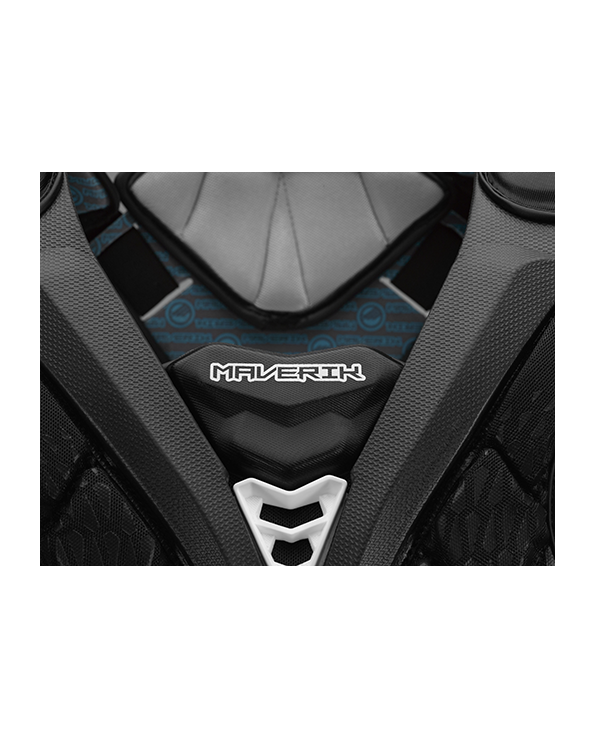 The new ANAFORM chest and spine plates are designed to manage impace forces from checks, slashes, and cross checks while maximizing freedom of movement. 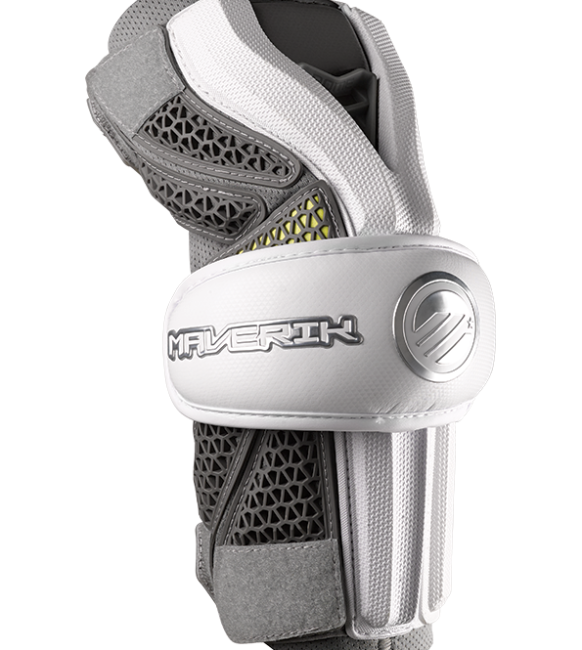 Micro padded base layer for increased protection profile.